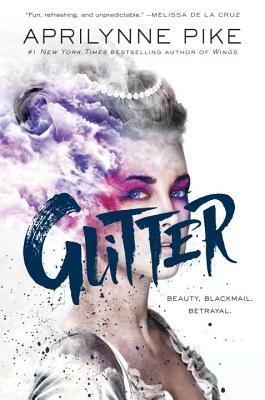 From #1 New York Times bestselling author Aprilynne Pike comes a truly original new novel—Breaking Bad meets Marie Antoinette in a near-future world where the residents of Versailles live like it’s the eighteenth century and an almost-queen turns to drug dealing to save her own life. Aprilynne Pike is the critically acclaimed, #1 New York Times and internationally bestselling author of the Wings series. She has been spinning stories since she was a child with a hyperactive imagination. She received her BA in creative writing from Lewis-Clark State College in Lewiston, Idaho. She lives in Arizona with her family. Visit her online at aprilynnepike.com and follow her on Twitter at @AprilynnePike.